Two bedrooms, sleeping 4. Bathroom (bath, basin, loo), shower (loo, basin). 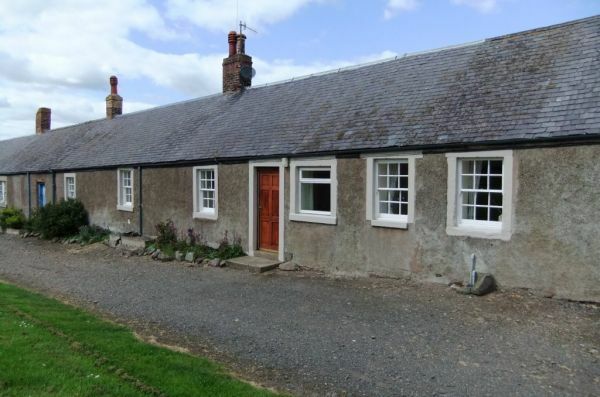 Large sitting-room, wood-burning stove, large kitchen/dining-room with Raeburn. Carpeted, central heating throughout. Working Farm, child/family friendly, car parking available, linen provided @ £5 per head if wanted, Dogs allowed.